Love our planet? Love adventure? 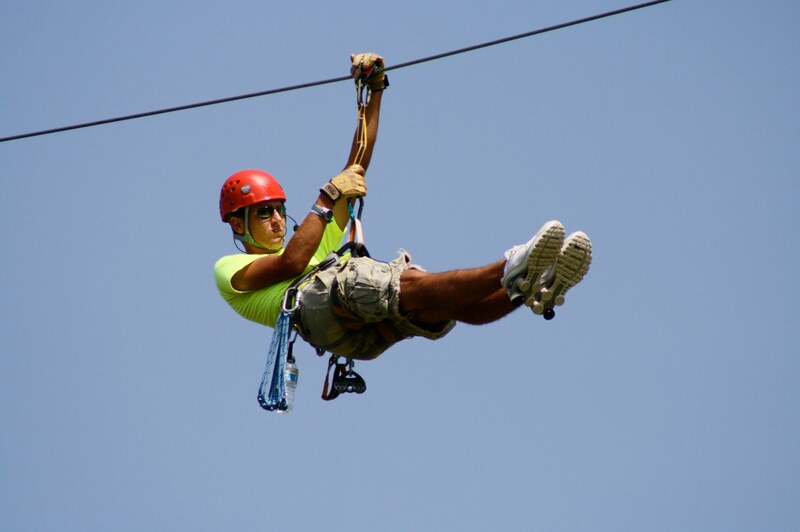 Meet at Terrapin at 10am to pick up trash from Savage Park and the banks of the Little Patuxent River for one to one and a half hours for a free zip, swing or jump.